Kelsey Mackenzie, 23, of Fairfield, was arrested for allegedly trying to strangle her mother. A local woman was arrested Tuesday after she allegedly tried to strangle her mother. Kelsey Mackenzie, 23, of Lookout Drive North, was charged with second-degree strangulation, third-degree assault, disorderly conduct and interfering with emergency calls. 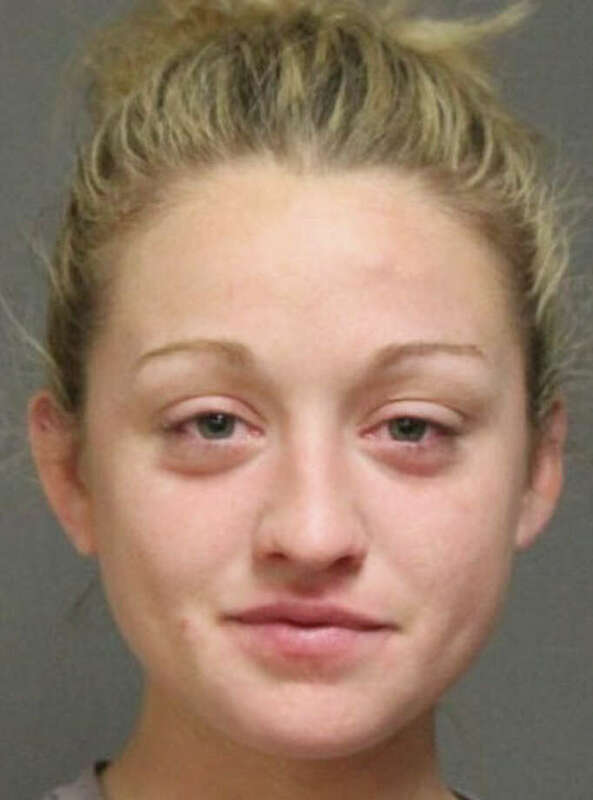 She was held on a $25,000 bond and was scheduled to appear the next day at state Superior Court in Bridgeport. According to the report, Mackenzie came home around 10:45 p.m., apparently intoxicated, and began to argue with her mother about the severity of intoxication and also about a cell phone. Mackenzie then attacked her mother, police said, choking her until she couldn’t breathe. Her mother was able to break free and dial 911. When officers arrived, they said they saw were red marks on the mother’s neck.